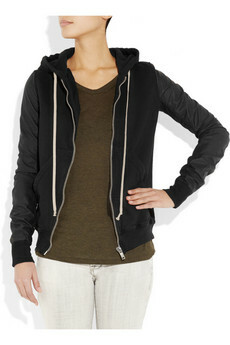 I know what you're thinking: How could I possibly need another hoodie?! Well, I do. At least, Rick Owens says I do. And I believe him. 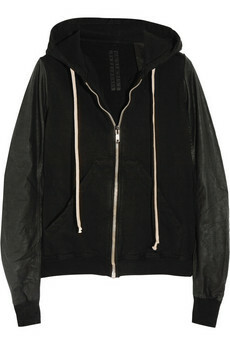 I totally need this leather-sleeved hoodie. I mean, who doesn't? Great!It's useful!And I like that!